Come and learn everything you need to know about growing and caring for roses. 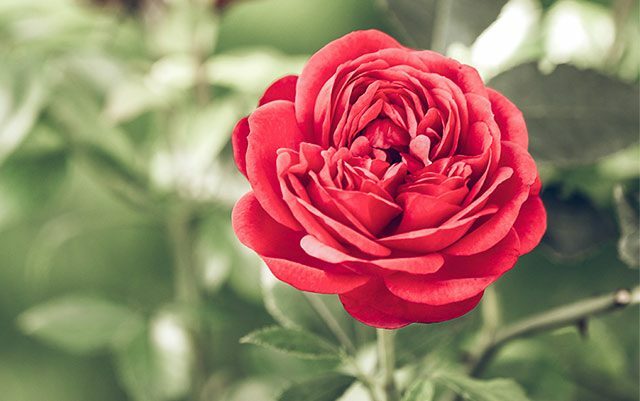 From preparing your soil, to watering and pruning, experts from the Nashville Rose Society will share all their secrets to growing beautiful roses. The workshop will include a brief presentation followed by hands-on demonstrations in Cheekwood’s Rose Study Garden. Door prizes and complimentary information packets will be provided.